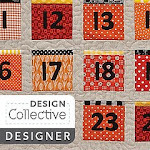 Time to look at a new version of an old tried and true favorite: the Cathedral Windows quilt. 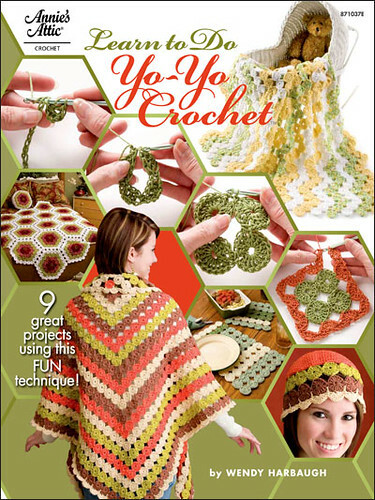 Over at Hyena In Petticoats there is a tutorial, but it has a twist on the old favorite; it has batting in it. Check it out if you ever wanted to make this type of quilt. If you do make some, please add them to the flicker group about Cathedral Windows Quilts. You can also check out her old blog on paper string cloth. Hopefully there will be lots of new quilts in the works for the Flickr group!